Product prices and availability are accurate as of 2019-04-20 17:59:09 UTC and are subject to change. Any price and availability information displayed on http://www.amazon.com/ at the time of purchase will apply to the purchase of this product. 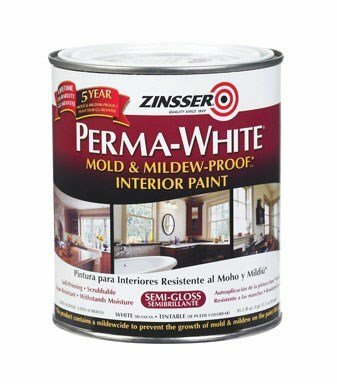 Washable, scrubbable, stain and moisture resistant finish. Self-Priming - sticks to surface without sanding. Water-base, low odor. Tintable to off-white, pastel and medium colors. 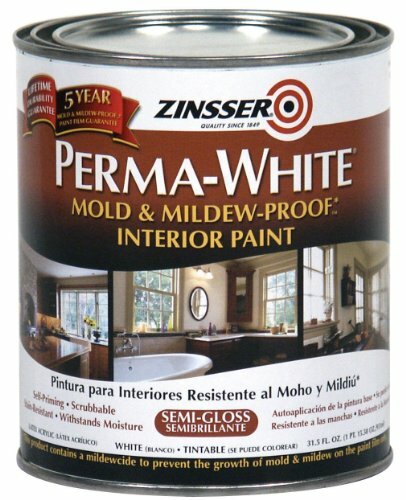 Contains a Mildewcide to prevent growth of mold and mildew on the paint film only. Guaranteed for 5 years. Lifetime durability guarantee. Self-Priming. Guaranteed for 5 years. Resists dirt and moisture on film coating.